Beach volleyball, beach flags, boogie boarding…These are probably the activities that first come to mind when you think of the beach. But little did you know, reading is actually highly enjoyable in the white coastal sands—and highly popular. But seriously, everything’s more fun on the beach, we all know that. 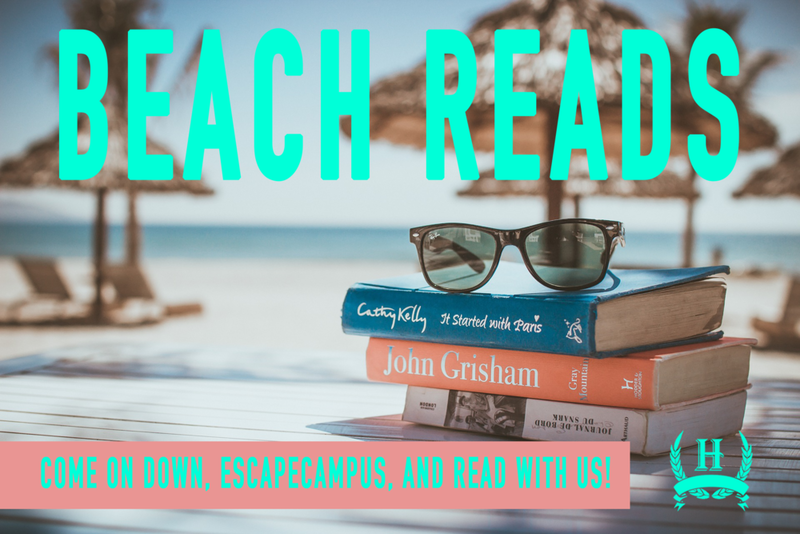 So grab some SPF30, a giant beach towel, and a novel (or kindle, or textbook—we don’t discriminate) and mosey on down to the seashore.